Murray Davidson started working with his father in 1970. Since 1982, he and his wife Deborah have owned and operated Davidson Hearing Aid Centres. 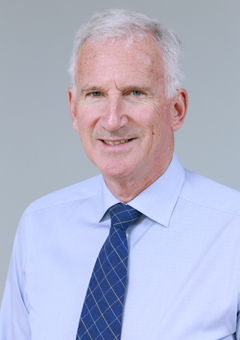 Murray is a Hearing Instrument Specialist with over 40 years experience fitting hearing aids and has successfully fitted thousands of satisfied clients.